The Literate Earth Project is always looking for new ways to increase our funding base, improve our process and raise awareness. If you're interested in supporting our work, reach out to us and we'll find a way for you to make a real and lasting difference. The role of our Domestic Ambassadors is continuously evolving and is very dependent on the skills and unique ideas you bring to the table. Examples of initiatives run by a Literate Earth Project Domestic Ambassador range from local events such as book drives or 5ks to promotion of our organization via media outlets to creating partnerships with local libraries. The possibilities are endless! Contact us below to get involved. 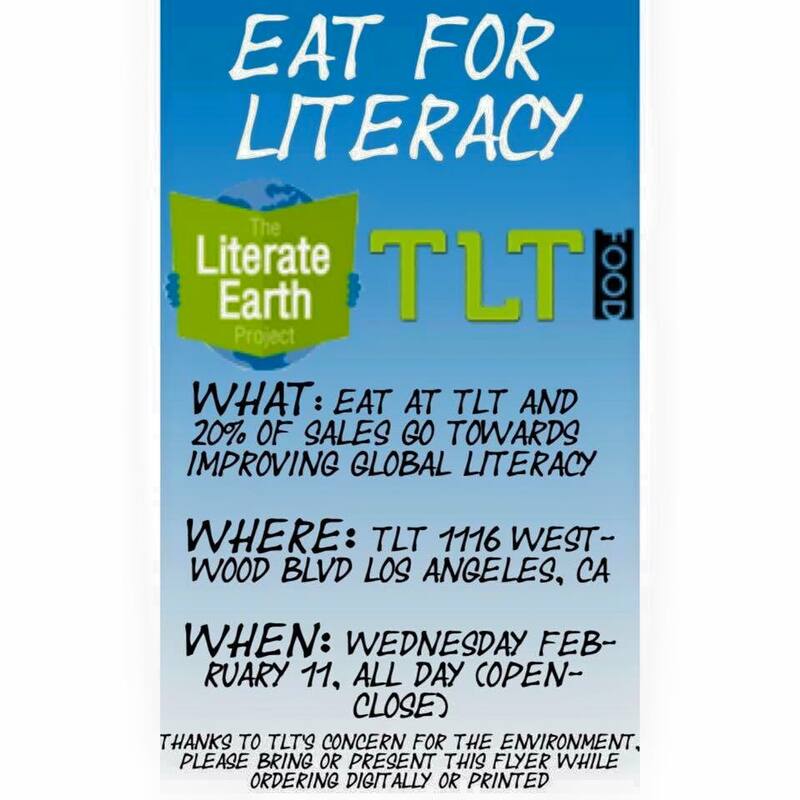 The Literate Earth Project is in the midst of an expansion to create clubs at colleges and universities around the country. This is a two-fold venture in which the club does outreach and holds events relevant to literacy. The student leaders of our clubs are paid to manage fundraisers and an end of the year book drive. Contact us below to get involved. There are many ways to help us raise money. Events and fundraising through your church, local civic organizations, business/employer, family members or by working with us to put on an independent event in your community are some of the ways in which you can work with us. Or come up with something brand new altogether. Contact us below to get involved. The Literate Earth Project is eager to recruit and send ambassadors abroad to help create programming, perform community outreach and generally improve our services on the ground. This role consists of working within a few of our libraries in a given geographic region for a 3 to 6 month period. Recent graduates with a focus in literacy or education are ideal candidates for this role but all are encouraged to apply. Time frame is flexible. Contact us below to get involved.